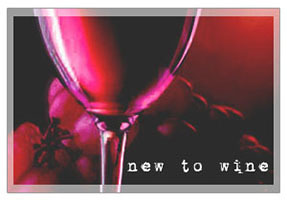 Welcome to Wines and Winemaking! This is a useful resource on the aspects of wine and how it’s made. Whether you want to know about matching food with wine or more in depth stuff to do with winemaking, such as yeasts, fermentations, acidity, pH, sulfites, tartrates and much more… it’s all here! As a winemaker, I’m trying to offer information towards some of those questions that vexed me when I started making wine, over 20 years ago. There are dozens of articles on different and unusual aspects of wine, so if you’re new to wine, – there’s info for you too – don’t be put off by some of the wine terminology (it’s all explained). The site is designed to appeal to all – wine professionals, enthusiasts and potential home winemakers – not just the pros! If you’ve never made your own wine or just want to learn more about this great science, WinesAndWinemaking.com is a good place to start. 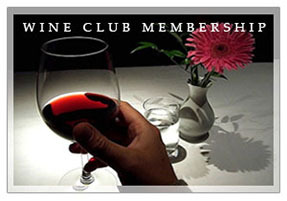 Expand your wine knowledge by joining a wine club, and get the opportunity to taste a wide range of world wines. A great and unique present – give the gift of a Wine Club Membership to a friend or family member, and have your wine delivered to your door. It’s a fascinating subject – the more you learn, the more you want to know! …while with the help of the aroma wheel you’ll be able to fine-tune your taste buds, and have you slurping and tasting like a pro! 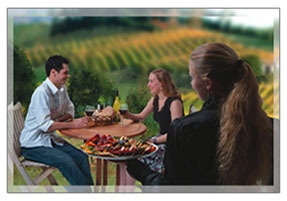 Find out more about reduced alcohol wines and why they should be on the menu. Less alcohol doesn’t necessarily mean less character – or does it…? 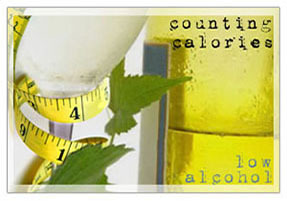 Are there fewer calories in low alcohol wine or not, and what are the downsides?